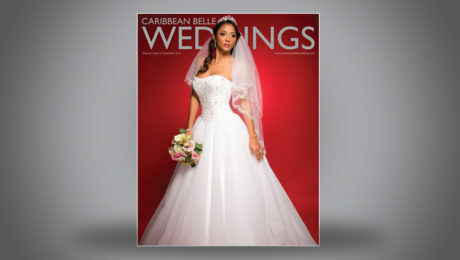 News Archives • Page 2 of 2 • Safari Publications Co. Ltd.
Caribbean Belle WEDDINGS, Vol 3 Iss 1 now on shelves. 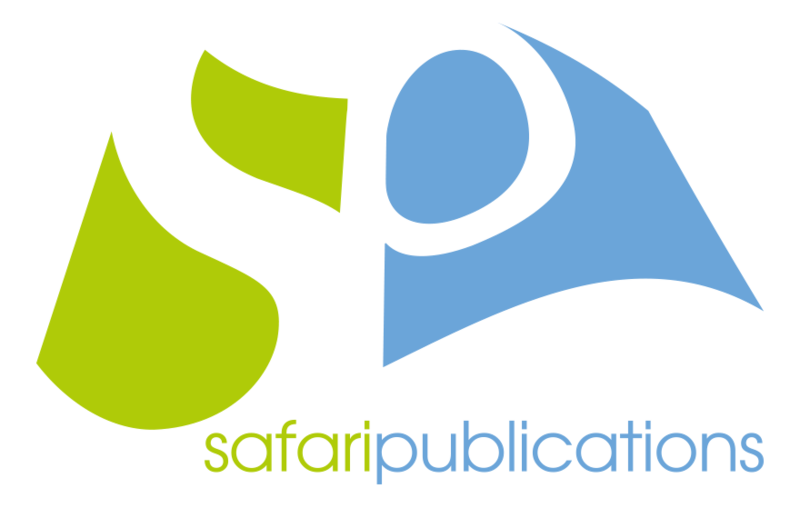 Get your copy soon! 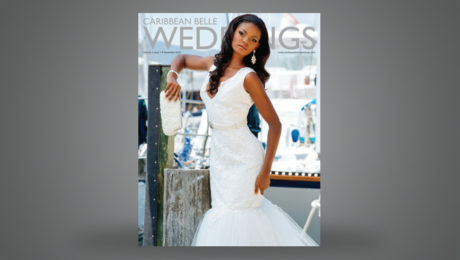 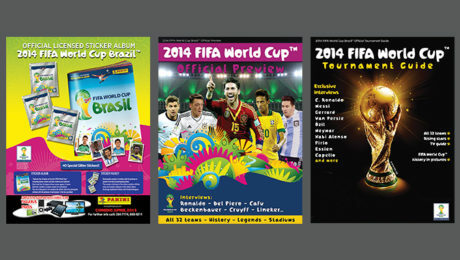 Caribbean Belle WEDDINGS, Vol 2 Iss 2 now on shelves. 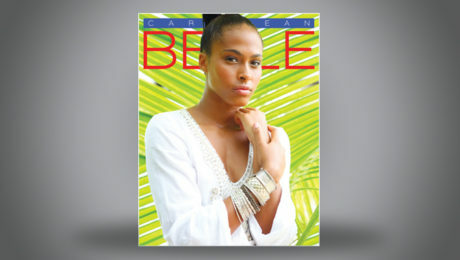 Get your copy soon! 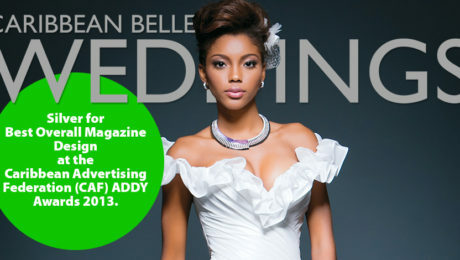 Visit us at www.caribbeanbelleweddings.com for more information. 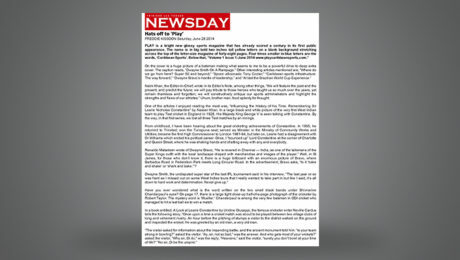 The attached article from Safari’s Editor-in-Chief, Aliyyah Eniath, appears in the Newsday ‘Woman’s Weekly, Issue 99’ dated Sunday 31st March, 2013. 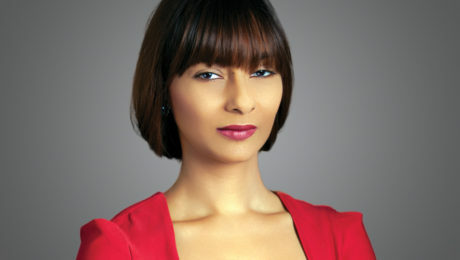 Photos by Gary Jordan of Gary Jordan Photography (Food Shot) and Juma Bannister (Photobooth shot) of Relate Studios.